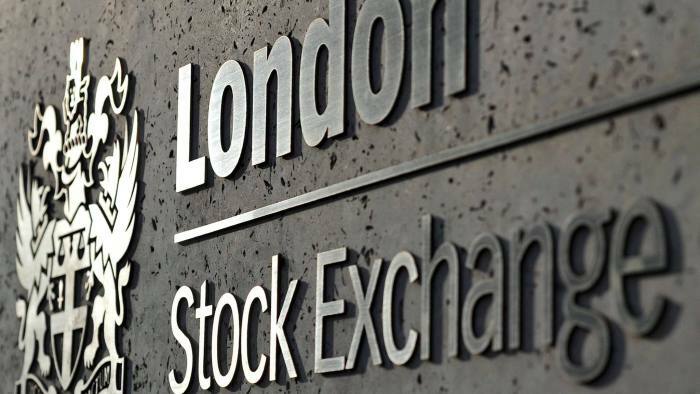 20|30, a blockchain startup aiming to tokenize equity and other securities, has raised £3 million by selling tokenized shares on Turquoise, an equity trading platform operated by London Stock Exchange Group (LSEG), Finextra reported. Founded in 2017, 20|30 aims to transform capital markets by enabling companies to raise capital in a more efficient and streamlined way. The company has raised £1 million in seed capital to date. Last year, 20|30 was accepted into the fourth cohort of the UK Financial Conduct Authority (FCA) sandbox. It planned to conduct one of the UK’s first equity-token offerings in conjunction with LSEG and blockchain startup Nivaura, according to the details on the FCA website. The trial has now been successfully carried out using real cash. The Telegraph reported that around £3 million worth of shares in 20|30 were issued in token form and settled in a test environment on the Turquoise platform. Following the primary issuance of an Ethereum-based equity token, “the next step will be to offer secondary transfers. Then we can work our way up the ‘capital stack’ to reinvent private equity and, public markets,” Tomer Sofinzon, co-founder of 20|30, told the Financial Times at the time (as quoted by CoinDesk).